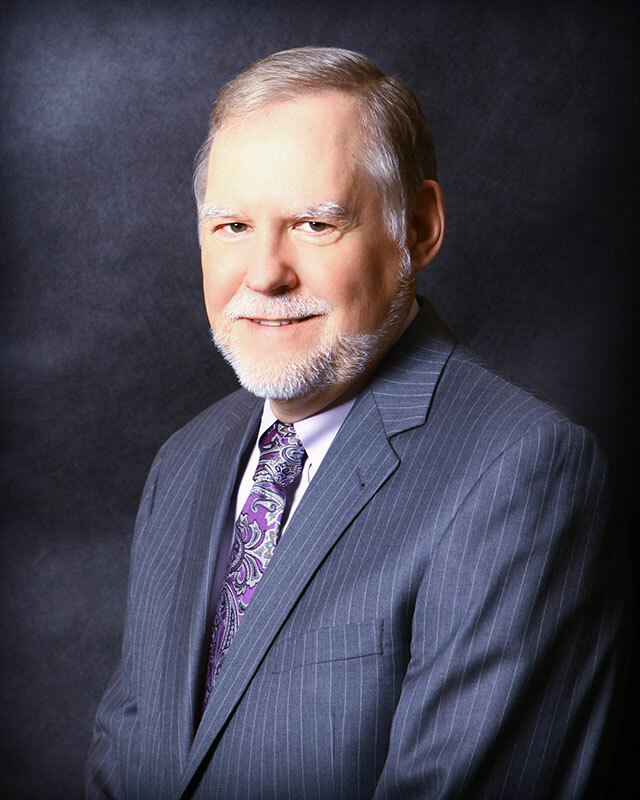 Mr. Coykendall has served as trial counsel in civil litigation involving a host of substantive issues, from class actions to intellectual property litigation to eminent domain, representing a wide range of clients, including chemical companies, oil and gas exploration and production companies, and individuals. Bob has served as lead class action counsel in a number of class actions. He has represented clients before the Kansas Supreme Court, Kansas Court of Appeals, Tenth Circuit Court of Appeals, Fifth Circuit Court of Appeals, the Temporary Emergency Court of Appeals, and has argued before the United States Supreme Court. Martindale-Hubbell Law Directory has rated Bob at the highest AV®* rating for lawyers.